Hi, I’m Prue from FAB Bookkeeping Hahndorf. I love my family and want to take your business records off your hands and bring order back getting you home on time for dinner. Business records in a state of chaos? That’s ok – I will help and create time for you. 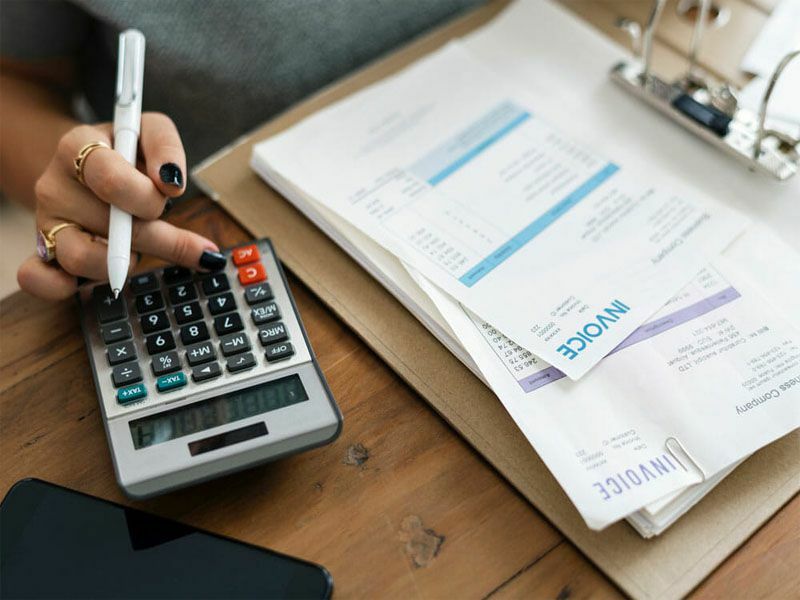 FAB Bookkeeping Hahndorf is available to service Mount Parker, Strathalbyn, Naurne, Woodside, Williamstown, Birdwood, Macclesfield, Gumeracha, Mount Pleasant, Kersbrook, Cockatoo Valley, Kanmantoo, Mount Torren, Springton and Tungkill. We love the hospitality industry. Our bookkeeping services specialise in helping cafes, restaurants and hotels with all aspects of your accounts and bookwork at low costs. We have a hospitality background with the family owning and running a hotel so we can sympathise with what going through. For all your bookkeeping needs for cafes, restaurants, takeaway shops and hotels and motels call Prue the bookkeeper from FAB Bookkeeping and we can come to you.